Power up and puzzle on! Guide MILO through a labyrinth of intriguing and dangerous puzzles in this exciting arcade game!Seek the mysterious creator!Power up and puzzle on! Guide MILO through a labyrinth of intriguing and dangerous puzzles in this exciting arcade game! 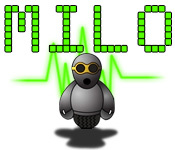 Collect and upgrade mechanical minions to bend lasers and blast enemies as MILO seeks out his creator Bob. 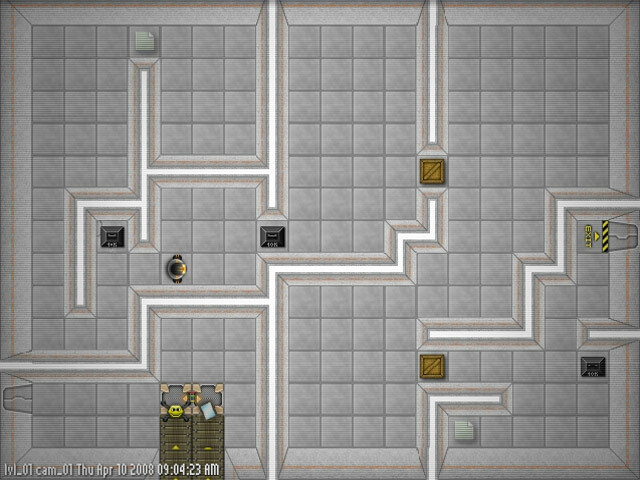 But be economical with your movement, fewer moves means higher bonuses. And have a heart when handling your robot counterparts; machines are people too.